Wall Hung Toilets have a shorter projection than traditional toilets which enables them to take up less room in a small bathroom. They are often used for en-suites. 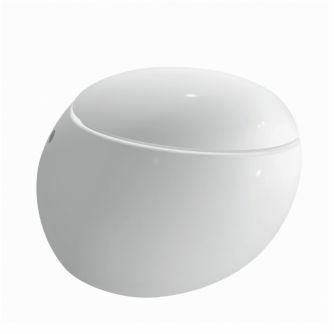 The concealed cistern provides a neat and stylish look to a bathroom. 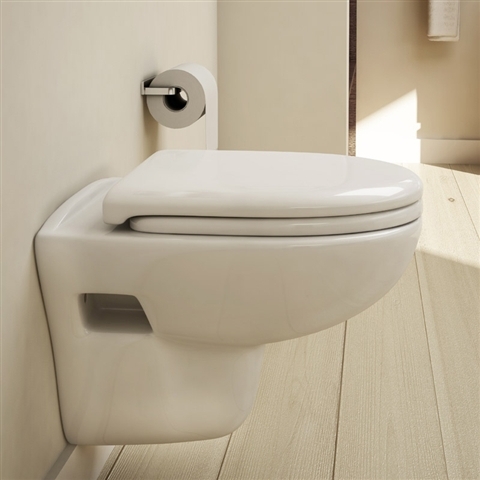 The Monaco Wall Hung Toilet with pan and seat is just £69.99, which makes it a good example of the value that can be gained by investing in a minimalist or space saving option. 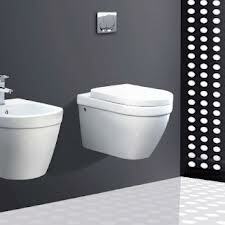 You won't get much change out of £1200 for this top of the range Laufen II Bagno Alessi One Wall Hung Toilet with soft close seat, but it really is very nice! This particular version is called the Apollo, but we have included this image because it is the best example of the type of toilet you can have pre-installed in a flat pack home. 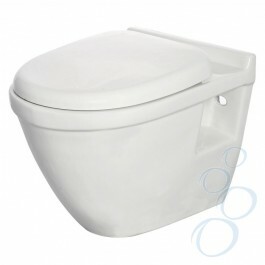 At around a tenth of the price of the toilet above is this Brettany Wall Hung Toilet with Soft Close and Quick Release seat.